The Trust is one of a few hospitals in the UK that offers up-to-date management and treatments for paediatric allergies. We run a multi-disciplinary paediatric allergy service catering for children with all types of allergies. The most common type of patient we see are children with food allergies but we also see and manage children with airborne allergies as well as drug allergies. We offer treatment and management including milk and egg desensitisation as well as immunotherapy against pollens and dust mites. 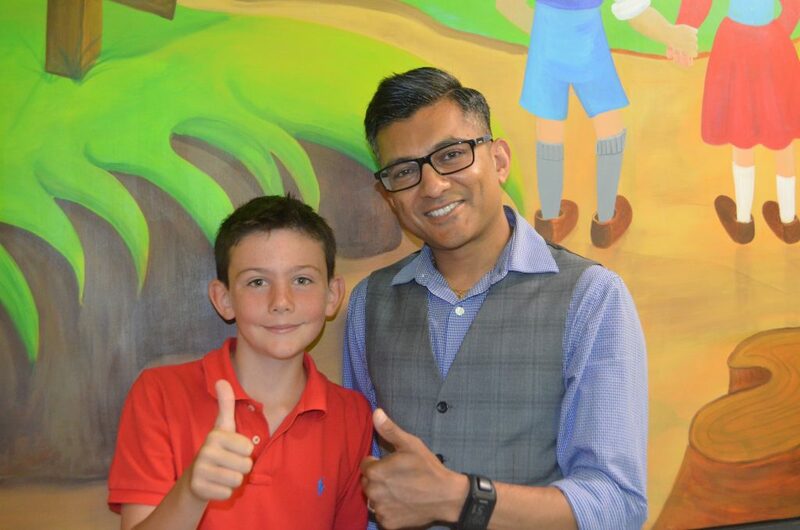 Dr Nick Makwana, Consultant Paediatrician, with patient Louis Malanaphy, who has a severe grass allergy and has been successfully treated by the Allergy Service at Sandwell Hospital. We hold one of the only multi-disciplinary clinics in the West Midlands for children with simple and complex allergies. These would include food, airborne, drug and multiple allergies. We would also review, if appropriate, your asthma and eczema management to ensure your child is in optimal health. You will be seen by one of our team and we will talk to you about your concerns, with regard to allergy. 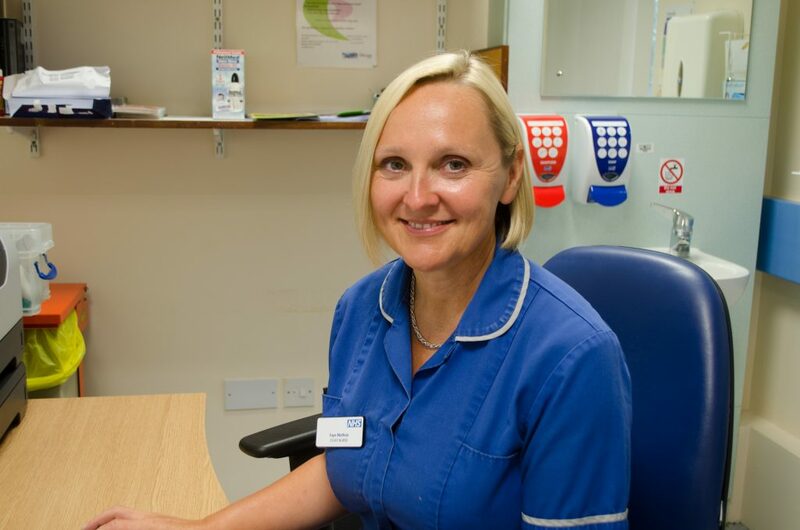 Faye Mathias, specialist allergy nurse. Based on the information we will organise for a skin test to be performed on the same day or a blood test to be done. Based on the results of this we will give you a personalised allergy management plan for both your child and if appropriate, the school/nursery. You will also see a dietician and a specialist nurse to ensure you understand how to avoid food triggers and also how to recognise and treat reactions, should they occur. This does mean you may spend two to three hours in the clinic, but will leave fully informed of your child’s condition and appropriate management. For those children where there is either uncertainty about allergy, or where we think the child may have grown out of the allergy, we may organise a food challenge. This means you will come in for a morning and be given slowly increasing amounts of food, with close observation. The outcome of the challenge would either be that there is no evidence of food allergy or that we would confirm the food allergy. We perform sufficient numbers as per BSACI guidance. We are aware that although some children with hayfever are well controlled with treatment, some are not and in these children, the symptoms can have a dramatic effect on their quality of life. We are able to offer immunotherapy against both pollen and dust to help improve your child’s symptoms. This is particularly important in teenagers as we are aware that those with poorly controlled hayfever are 40 per cent more likely to drop a grade between their mock and final exams. Although most children with egg and milk allergy grow out of it by the time they go to school, for those who do not we are aware that it can adversely affect social activities and going out. We therefore offer desensitisation to milk and egg such that children can tolerate it in their diet to varying amounts until they have grown out of it naturally, over time. We have one of the only laboratories in the UK that can test different components of allergens which can tell you about the likelihood of a severe reaction. This can enable us to give you a personalised plan, but also to ensure that patients are not avoiding foods unnecessarily. Paediatric allergy clinics take place cross-site as noted below. Please be aware that you may be placed in clinic on either site and therefore, please check your letter carefully to ensure you attend the right clinic. Paediatric allergy clinic – Tuesday AM. Paediatric allergy clinic – Wednesday AM. Food Challenges – Wednesday AM. We will be updating this shortly. 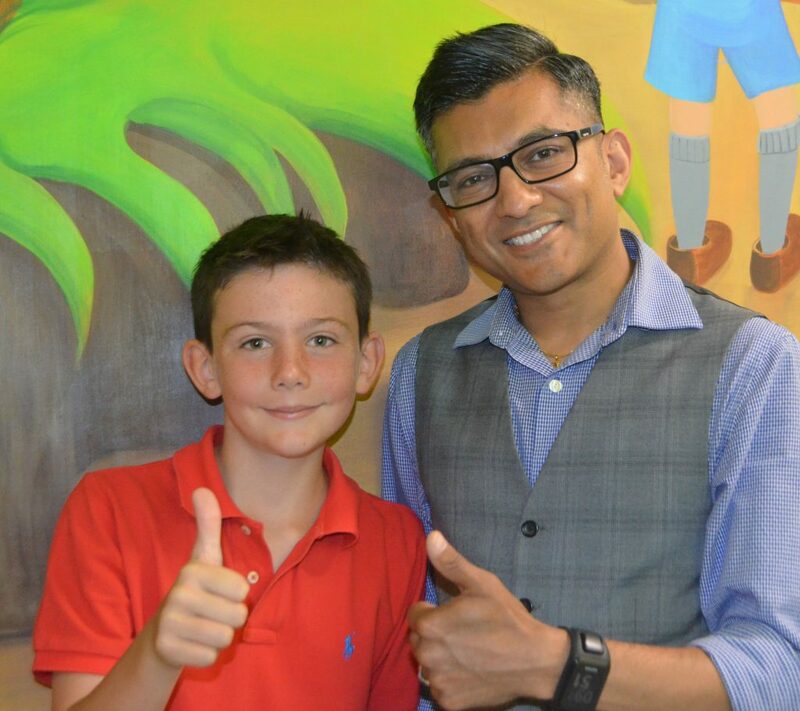 A Black Country youngster whose extreme grass allergy left him with a swollen face has revealed how treatment at a hospital has transformed his life. 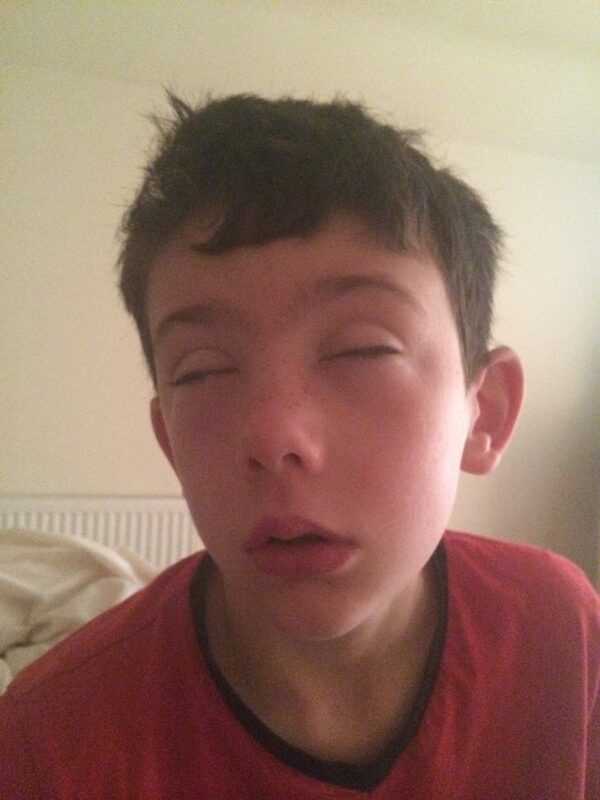 Louis Malanaphy, aged 10, of Hagley, told how he was left embarrassed because of his reaction to grass. His eyes would swell up like he’d gone “10 rounds with Mike Tyson” and he looked like he was constantly crying every time he went outside. It meant that the youngster couldn’t take part in all his favourite outdoor sport of cricket and he couldn’t play outside with his friends. Louis would end up with a swollen face after playing outside, because of his severe grass allergy. 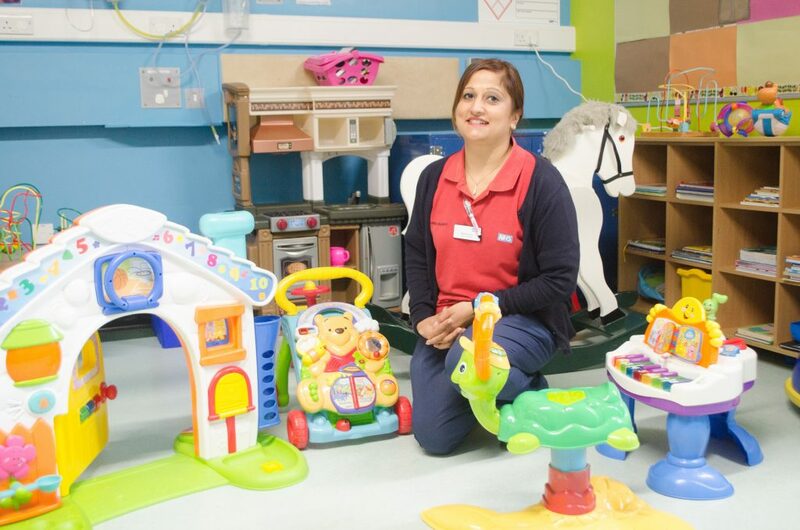 But thanks to treatment from Dr Nick Makwana, who runs Sandwell Hospital’s Allergy Service, in West Bromwich, the youngster’s life has completely been transformed. He is now able to play school, club and Worcestershire County Cricket – and has been named man of the match numerous times. 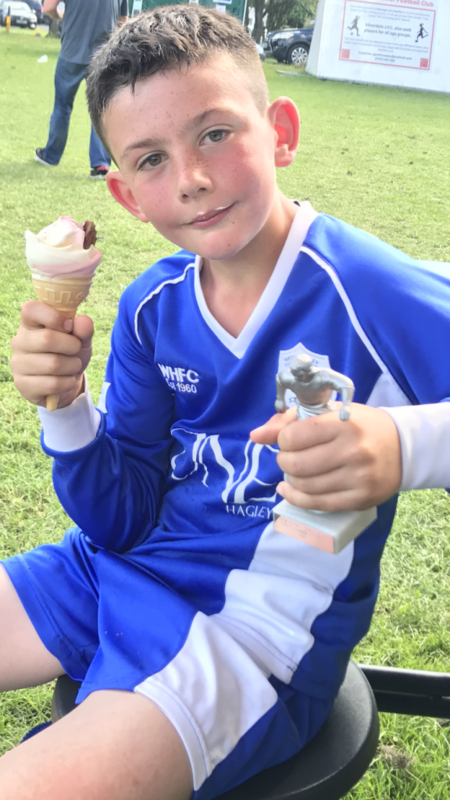 He also plays football for West Hagley U11s in the Central Warwickshire league. His school grades have even improved. Louis explained: “I hated summer. My nose would constantly run and my eyes were always puffed up like I had been punched in the face. People felt sorry for me because I looked like the Elephant Man. Louis’ mum Dianne tried in vain to find out what was wrong with her son. But she kept being told he just had hayfever. She added: “Every morning we were up over an hour early to bathe his eyes open and try and get the swelling down before school. He’d go through a box of tissues overnight, and another one through the day. During the night, his nose never stopped running and he used to cry in his sleep. Our only relief would be during the summer holidays when we would take him abroad where his symptoms would ease off. 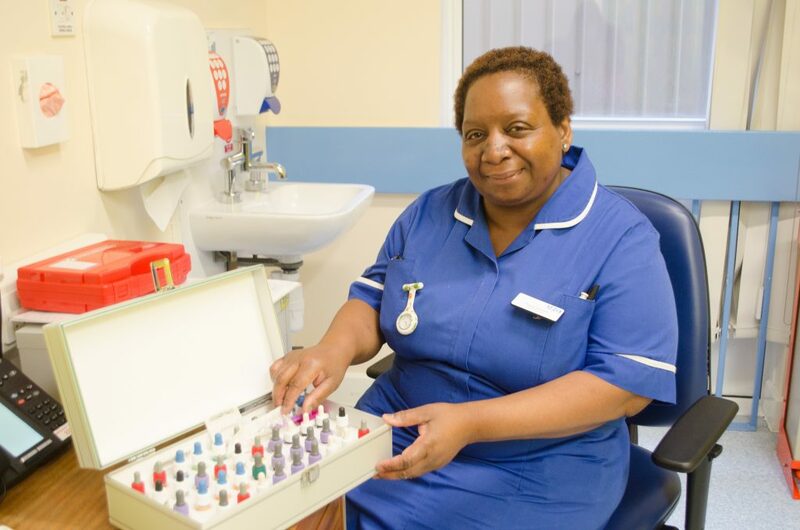 It wasn’t until Dianne was referred by her GP to the Allergy Service at Sandwell and West Birmingham Hospitals NHS Trust, which runs Sandwell Hospital, that Louis’ symptoms were finally able to be diagnosed correctly and specialist treatment started. Dianne, who runs a health and beauty business in Kidderminster, said: “A friend told me about Dr Makwana and what he did at the allergy service. After skin tests were carried out we found out that Louis had severe hayfever caused by an allergy to grass. Louis added: “Since having the treatment I can play outside in all the football and cricket matches. I’ve been named man of the match a few times. Before I couldn’t really play cricket because of my allergy, but now I’d love to be a professional cricketer one day – it’s my dream. And I haven’t been sent home from school since.